**AVAILABLE NOW** **Large Spacious Studio** Offers bright & spacious accommodation in an unrivalled location within close proximity of Sheffield city centre in the S2 area. Fully furnished (depending on studio size). Available for students only. Part bills included! **AVAILABLE JULY 2019** £465 Per Calendar Month! 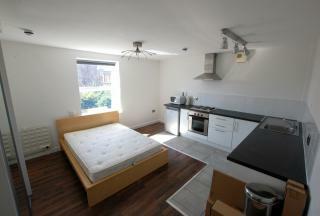 Brand New Development Hallam Court! Part Bills Included! (Water, Laundry) Within 2Mins Walk To Sheffield Hallam University & All Local Amenities. 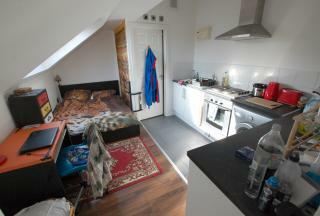 Close To Train Station & City Centre Only For Students!! 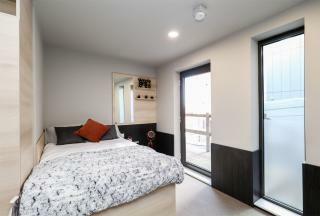 **AVAILABLE JULY 2019** Offers bright & spacious accommodation in an unrivalled location within close proximity of Sheffield city centre in the S2 area. Fully furnished (depending on studio size). Available for students only. Part bills included! 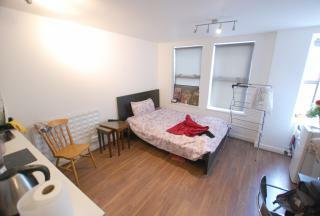 **AVAILABLE 15th JANUARY 2019** **£385PER MONTH** Large spacious Studio! Offers bright & spacious accommodation in an unrivalled location within close proximity of Sheffield city centre in the S2 area. Fully furnished (depending on studio size). Available for students only. Part bills included!